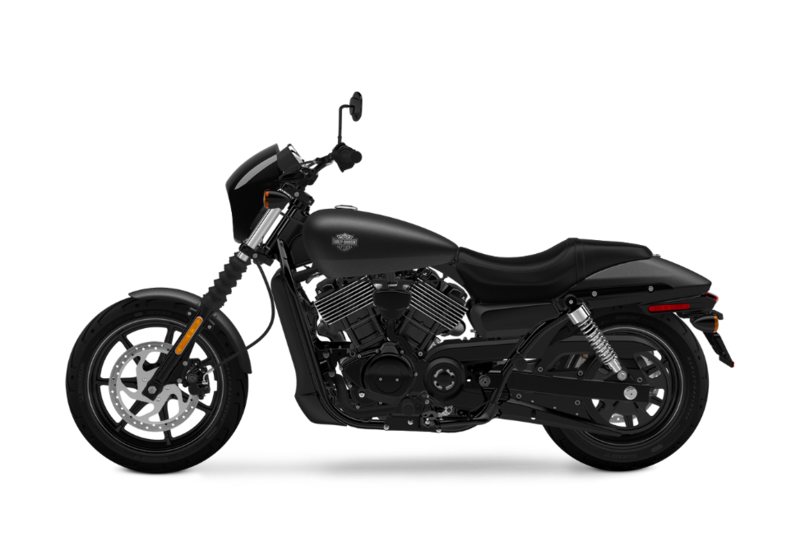 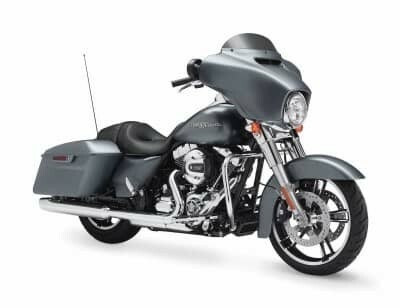 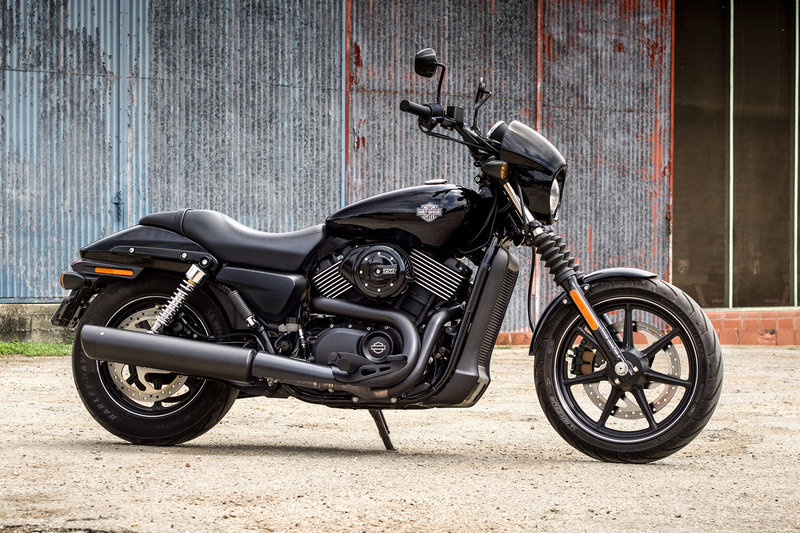 The Harley-Davidson Street™ model line is made up of some of the most fun and affordable Harley-Davidson® models ever made. 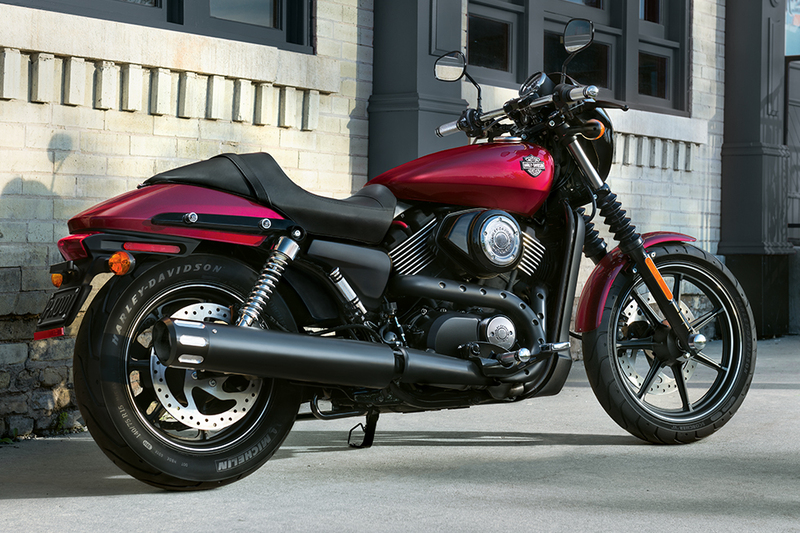 The new 2016 Street™ 750 is ready to fly through the streets of Overland Park and Lenexa, Kansas with smart features, quick handling, and the powerful Revolution X™ engine. 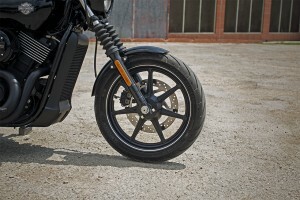 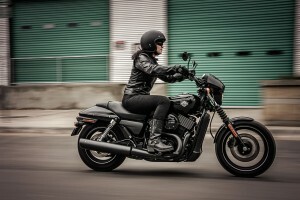 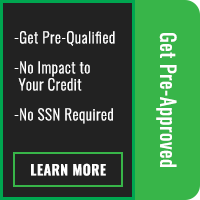 You can test-ride the latest Street™ 750 right here at Rawhide Harley-Davidson® or you can find out more about it below. 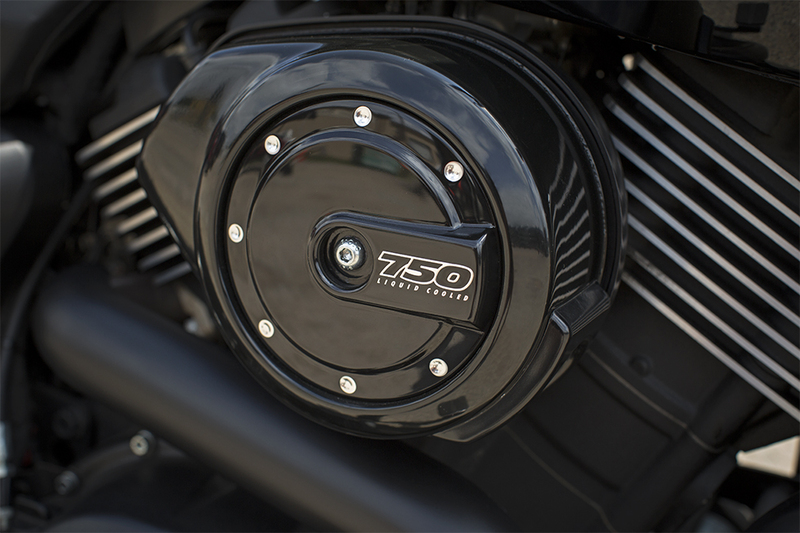 The Street® 750 is designed to conquer any urban environment with ease. 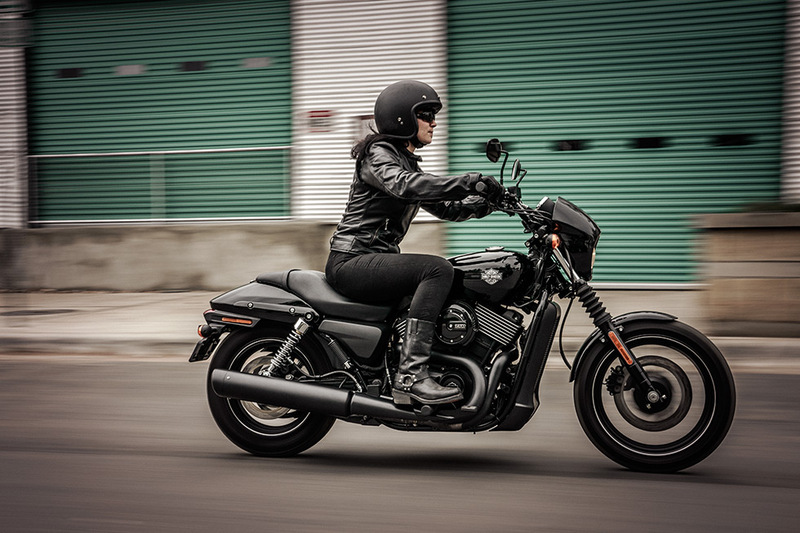 Whether you’re cruising through congested freeways or pot-holed surface streets, the Street® will handle it all with ease. 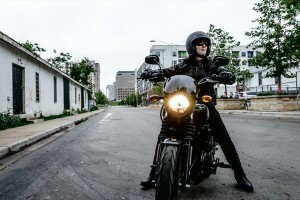 Low Speed Maneuverability: The Street® 750 was created to tackle urban environments, and it’s no secret that this sometimes means moving slower than you’d like. This bike is easy to maneuver at low speeds in and out of tight spots. 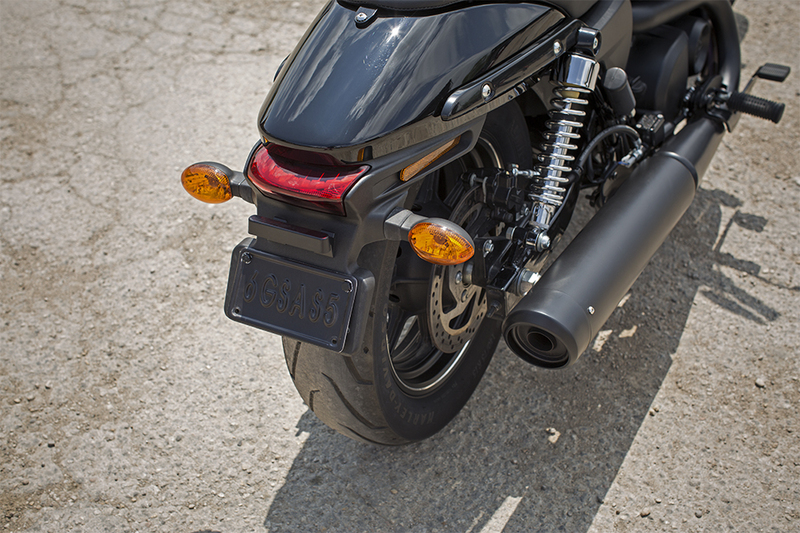 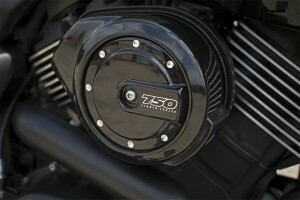 The Street® 750 is perfect from the factory, but it’s also capable of being customized to your liking.